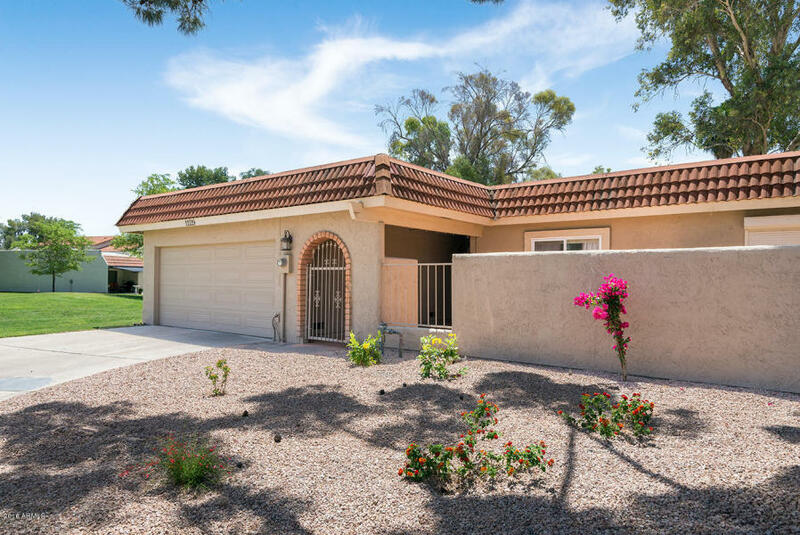 Fabulous home on unbelievable golf course lot in the Ahwatukee retirement community. 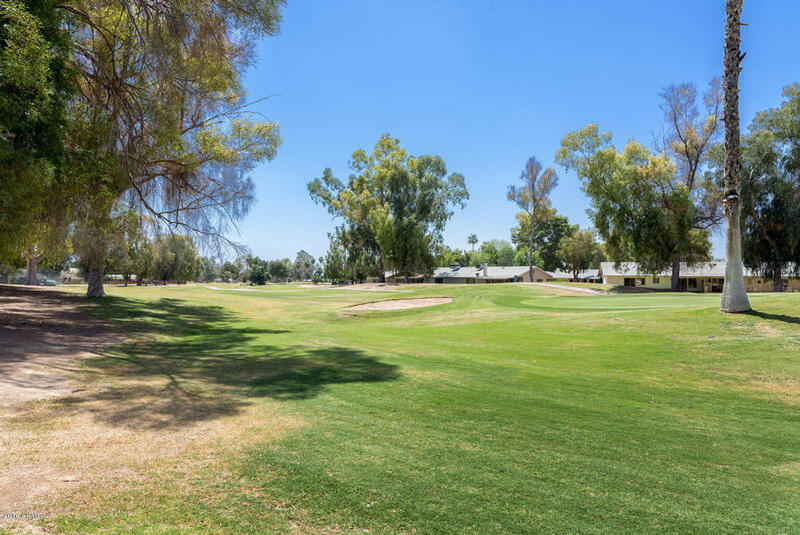 Incredible views of the golf course! 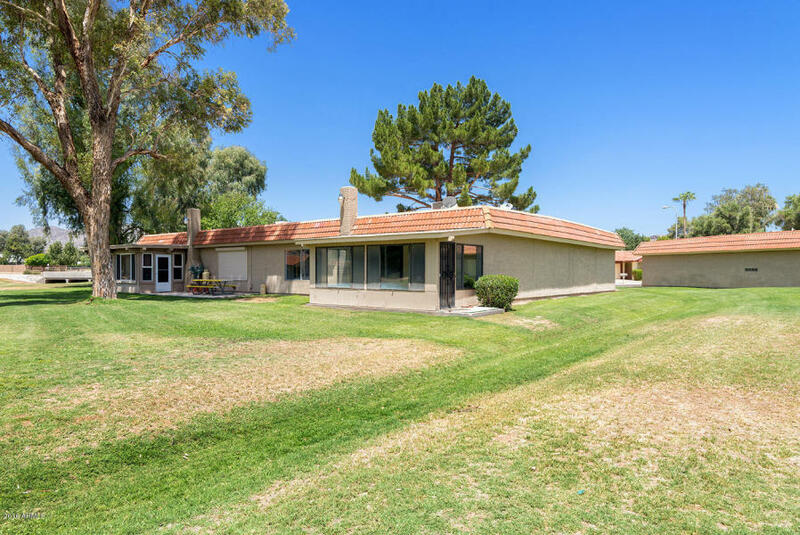 Situated in a quiet cul de sac lot on the 16th hole of the Ahwatukee country club. 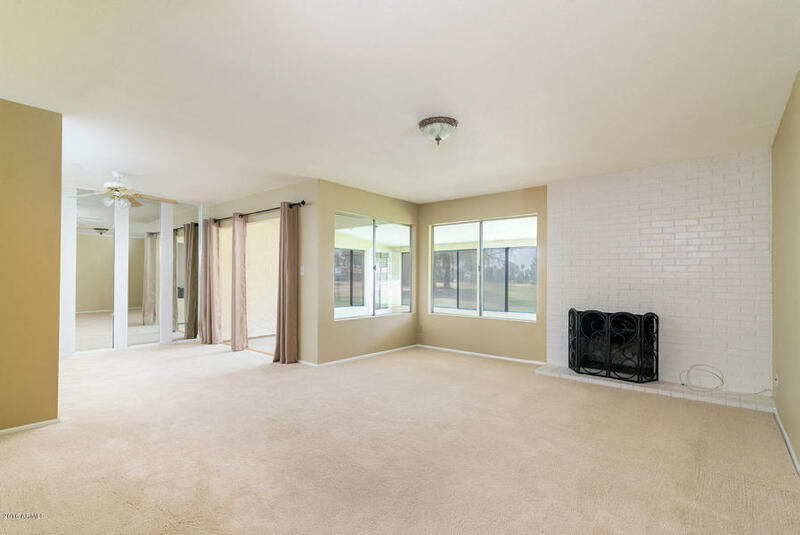 2 bedroom 2 bath home with newer carpet, granite looking counters, wood burning fireplace and no popcorn ceilings! 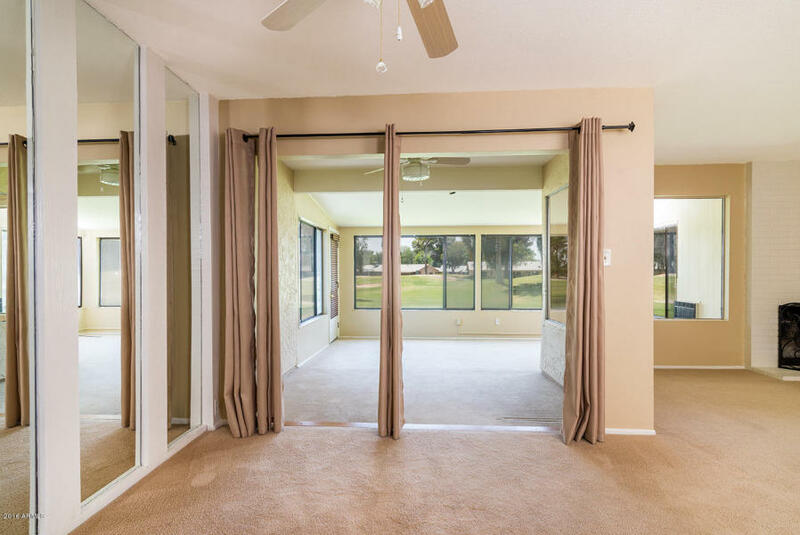 Seller has added a patio slider so now there is an enclosed air conditioned Arizona room! 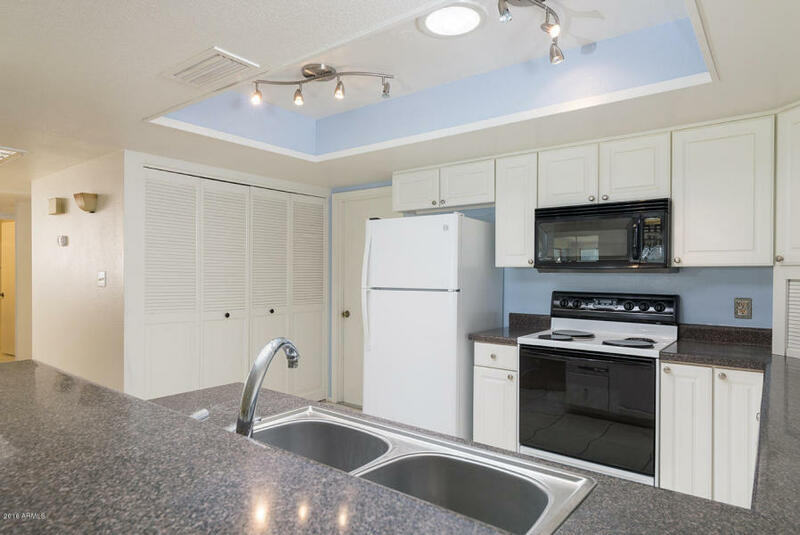 Call me for more details on this fabulous home!